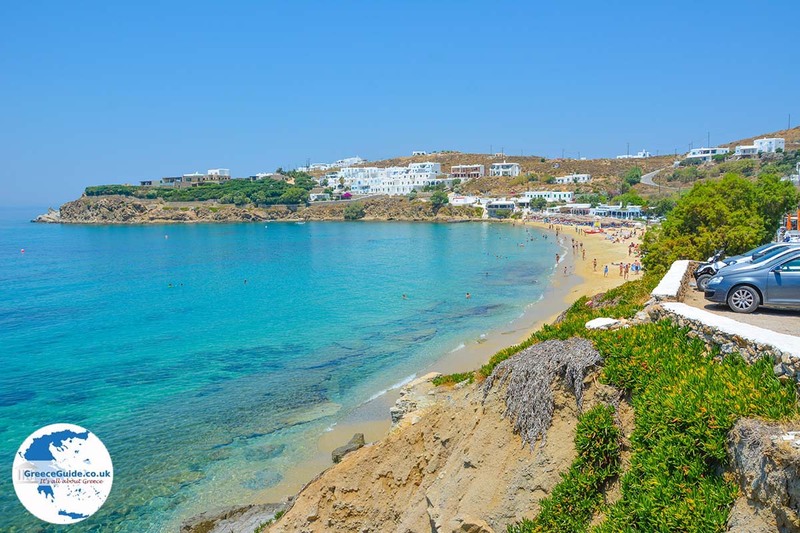 Tourlos is 2 km north of Mykonos town located. 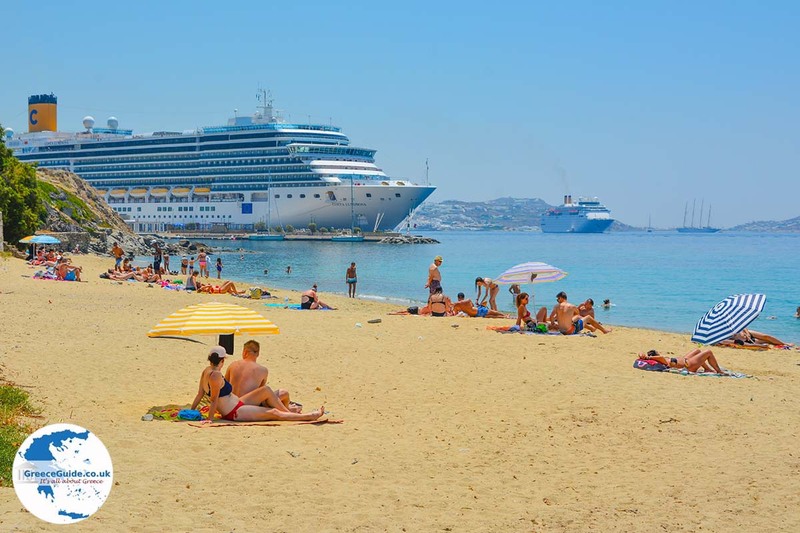 Here is the new port of Mykonos where the big cruise ships arrive. 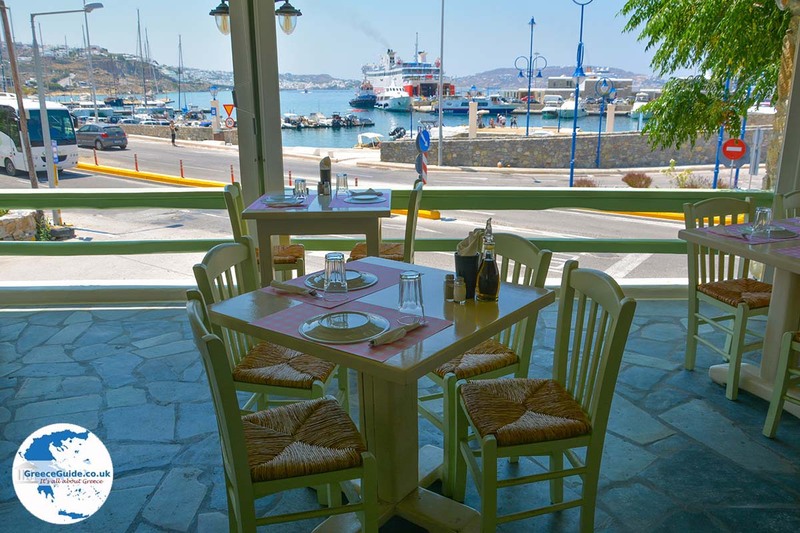 In Tourlos area there are many apartments, luxury villas and hotels. 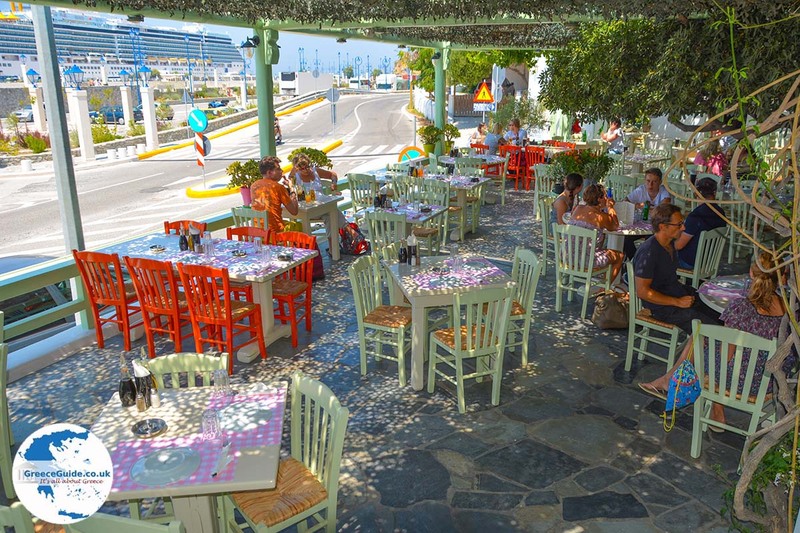 At the main road at the port are car rental companies and restaurants. A very good tavern is Mathews tavern. 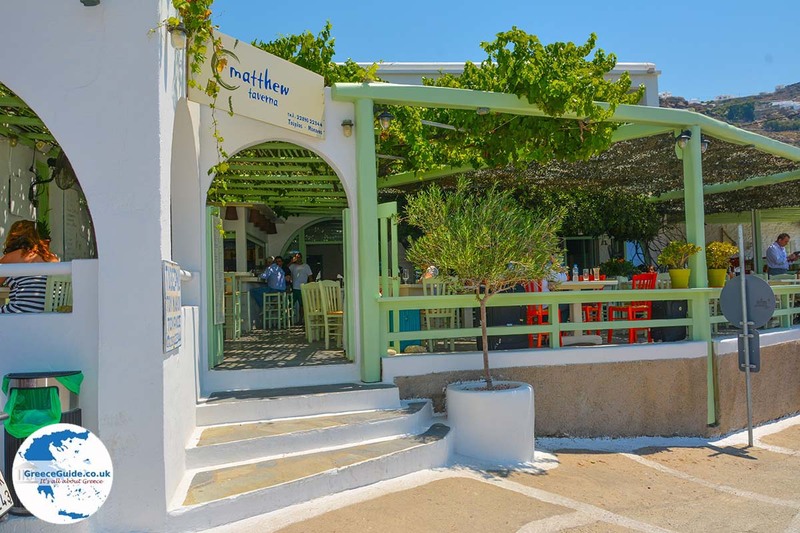 A few hundred meters north of Tourlos lies the beautiful beach of Agios Stefanos, where you will find good beach bars and restaurants on the beach. 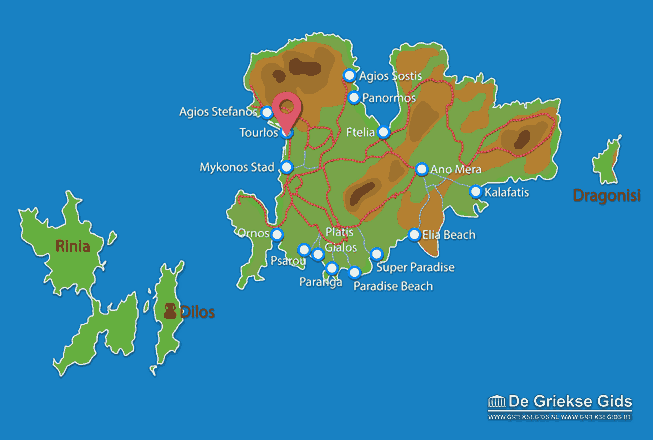 Mykonos: Where on the map is Tourlos located?